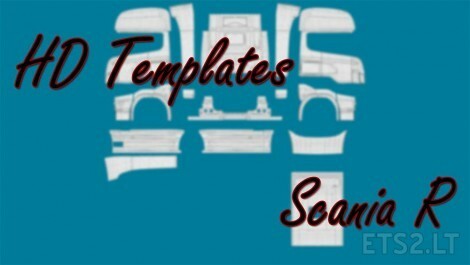 HD templates for Scania R truck. Are these new version . has they seem to missing a section of cab. Side window.just after cab window.??? and they show up in truck.